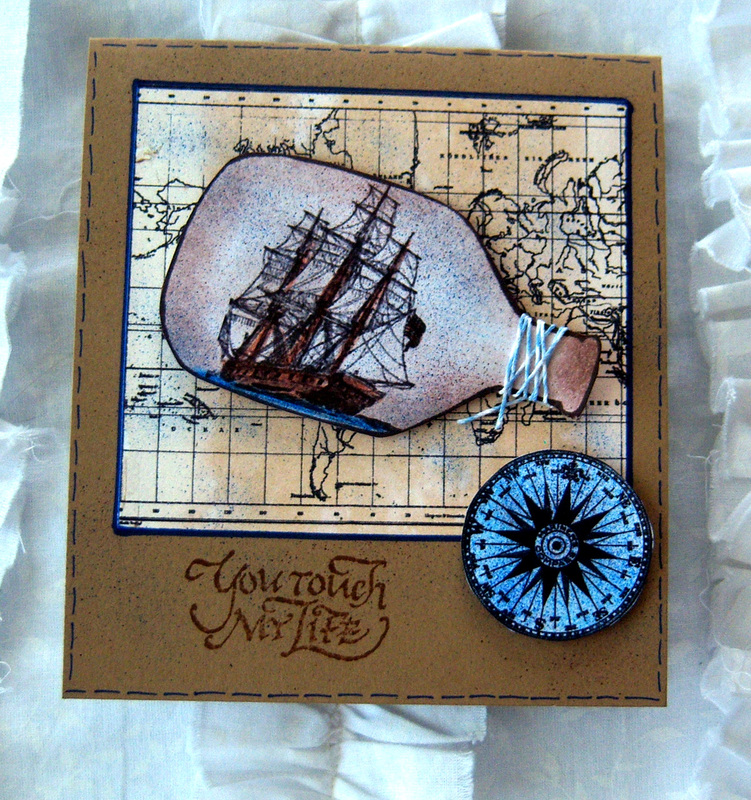 In looking for masculine inspiration for Father's Day cards, I came across this gorgeous card on Splitcoast! 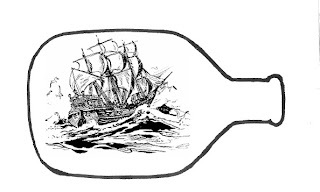 I followed the links and found the bottle template, using that and a few free ship images I made my own "ship in a bottle." 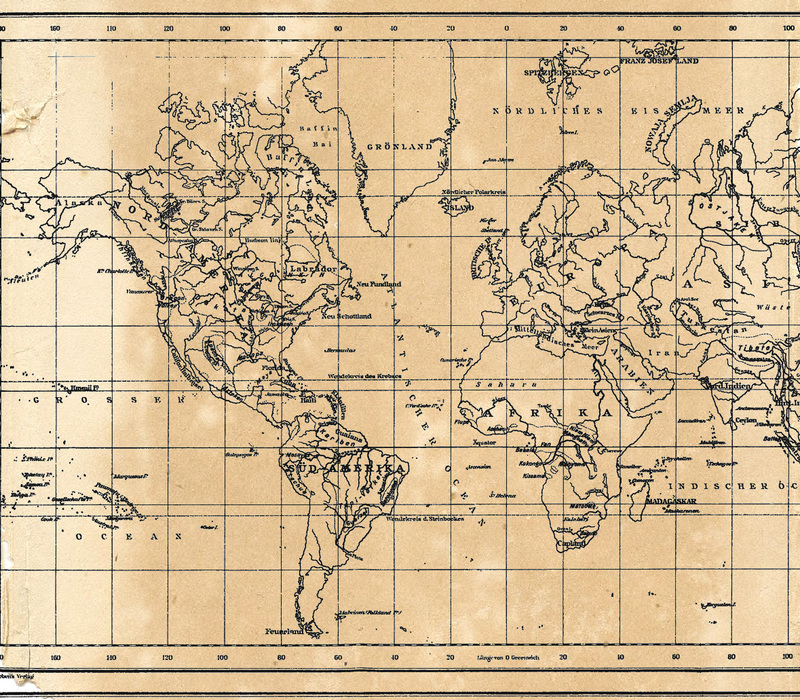 I also made my own map background as well. Freebies below! To color my ship I used colored pencils. Then I used some brown chalk and sponged around the edges after which I spritzed it using blue and brown BIC markers. 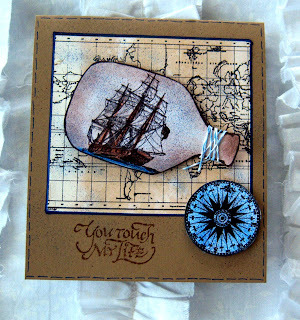 I also used the spritzer on the map, compass, and Kraft cardstock ......love the way it "ages" the card. Love your ships in the bottles! Fantastic how you've created the background to compliment them! 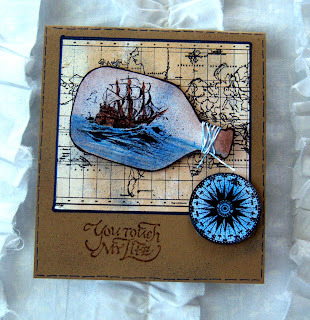 Love the blue compass! Love the cards. You do wonderful work. Thanks for sharing the images. Fabulous card- thanks for the freebies! You make things so easy for me! I was drooling over the cards and here you're sharing the graphics. For some reason these make me think of Paul's shipwreck and the faithfulness of God. These are sooo nice, and the detail is even nicer in person. 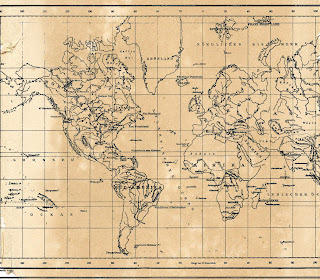 Thanks for sharing the images! Awesome. 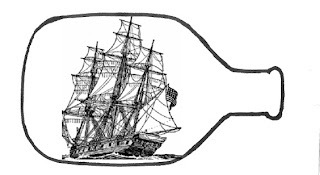 Love the ships in the bottle. Thanks for sharing!